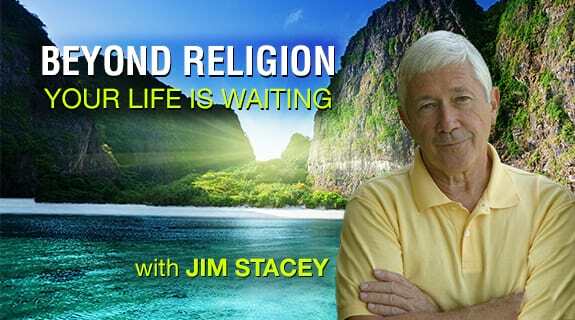 Our new Internet radio show Beyond Religion airs on the 7th Wave Channel, part of the VoiceAmerica Network, the largest producer of live Internet talk radio in the world. The show airs once a week every Tuesday. Each hour-long show features a different discussion topic and most of the shows will be live, so we invite you to call in (on a toll free number) with questions! You can easily listen on your computer or on your mobile device. Find Out How. • Discovering Your Connection to Divine Energy Within YouGo to VoiceAmerica.com and download the app. For Android devices, click here. For Apple devices, click here. Beyond Religion is a new show on the 7th Wave Network. If you are interested in promoting your business, product or service on our show, contact Winston Price at winston.price@voiceamerica.com. Missed a Show? No problem! You can listen to archives of the show at any time. View a list of archived shows and hear past episodes.